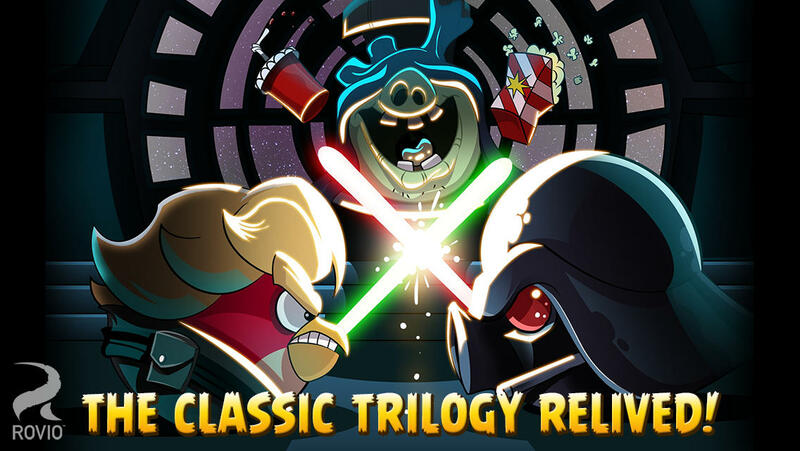 Rovio has released an update to Angry Birds Star Wars offering 30 new levels for the final battle against the Pig Empire. 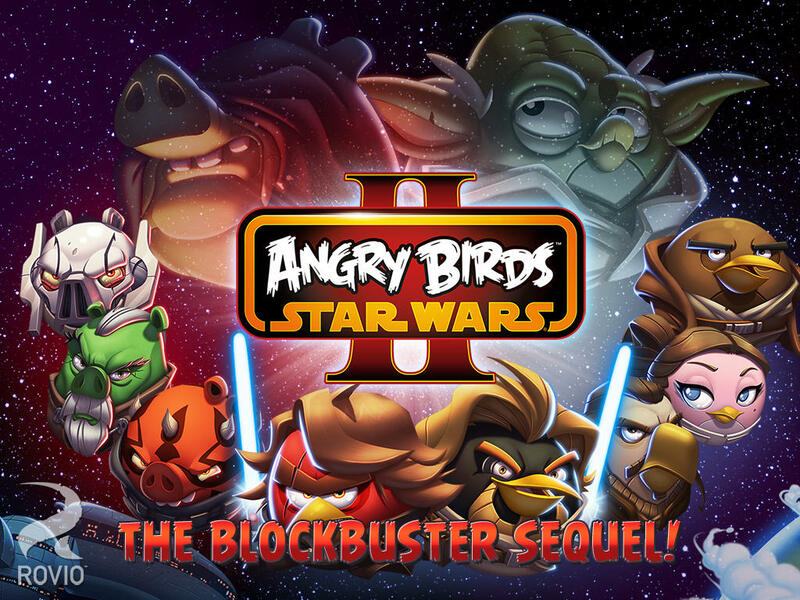 A long time ago in a galaxy far, far away… a group of desperate rebel birds faced off against a galactic menace: the Empire’s evil Pigtroopers! Rebel birds, striking from a hidden base, have won their first victory against the evil Imperial Pigs. This entry was posted in Apple, News and tagged Angry Birds, Angry Birds Star Wars, Rovio Entertainment.